Giving Tuesday is tomorrow! Join us on Tuesday, November 27th for this global day of giving to make dreams come true in Arizona. Learn more about the impact your donation can have below. It is an unfortunate reality that Arizona consistently trails the rest of the country in education. US News ranks Arizona 48th in both pre-k through grade 12 education as well as college readiness. Though these statistics are harrowing, we have some positive numbers to share that demonstrate the direction our state is headed and what we're doing to solve this problem. 2 communities - Our innovative "Science Happens Here" program takes place in both Safford and Cottonwood every semester. 3 years - The length of time we've been dedicated to enriching the education of students in small towns in grades 3-6. 552 students have participated directly in the program. 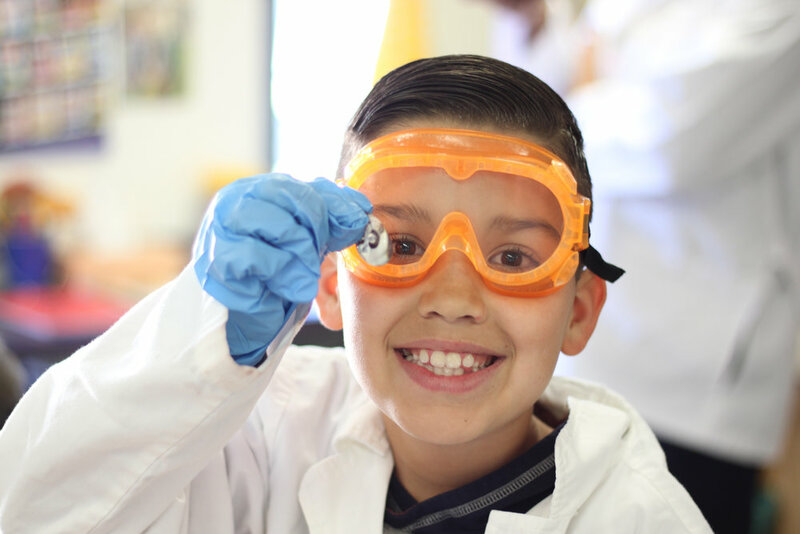 6,102 Science experiments have been conducted by Arizona students. 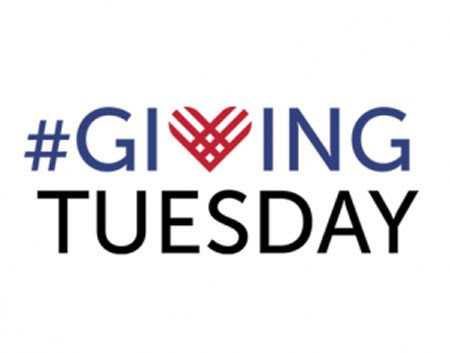 Tomorrow is giving Tuesday! Will you help us bring science happens here to more az rural towns in 2019?